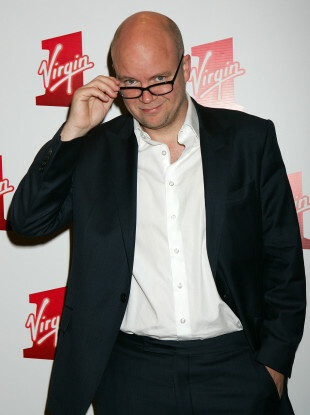 RIGHT-WING ENGLISH commentator Toby Young has stepped down from a job with the UK’s university watchdog. Young, whose appointment to the Office for Students last week sparked fierce opposition, said the issue had “become a distraction”. The former journalist – who has made comments about working class people at Oxford and called inclusivity in education “ghastly” in the past – had deleted tens of thousands of tweets last week amid blowback to his appointment. He claimed he deleted so many because a “handful of things” had been “wrongly misconstrued” as showing he was opposed to LGBT rights and gender equality. He also admitted that some of his comments had been “politically incorrect”. Young founded a free school in his west London area. A free school is a non-profit state-funded school which is not wholly controlled by local authorities. Critics say that they divert money from existing schools. Young said that the reaction to his appointment had seen him described in a way that was unrecognisable. “I would like to thank the Prime Minister for standing by me, and drawing a distinction between my earlier life and my subsequent record in education. I would also like to thank Justine Greening, who appointed me to the OfS Board and whose commitment to social mobility I greatly admire. I wish her all the very best in the future. And I’d like to congratulate Damian Hinds on his appointment as Education Secretary. Email “'Politically incorrect' Toby Young steps down from UK university watchdog”. Feedback on “'Politically incorrect' Toby Young steps down from UK university watchdog”.